The cross is one of the most universally recognized symbols and perhaps also one of the most misunderstood. 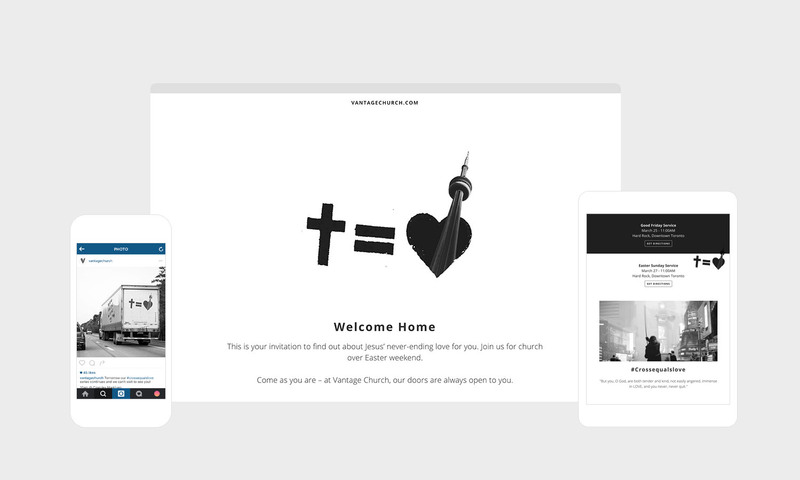 We helped Vantage Church carry out a campaign and website that boldly shares its most central message. 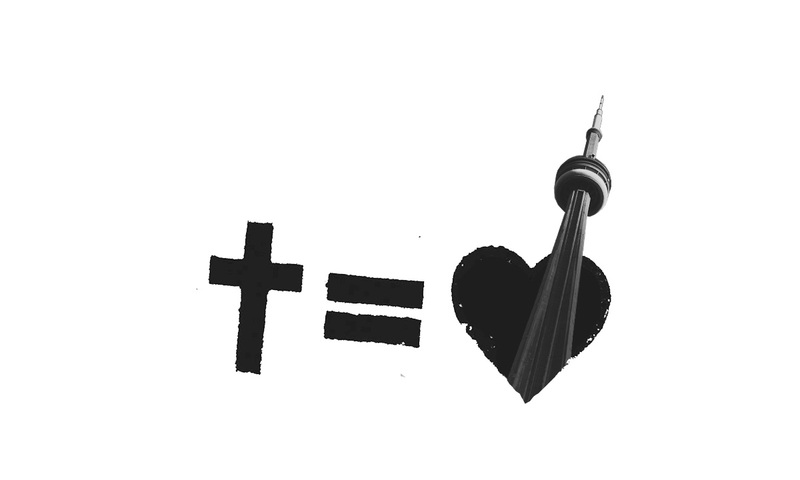 This particular campaign was about sharing an invitation with those across Toronto, so we gave it just the right touch by adding the most recognizeable symbol of the city. 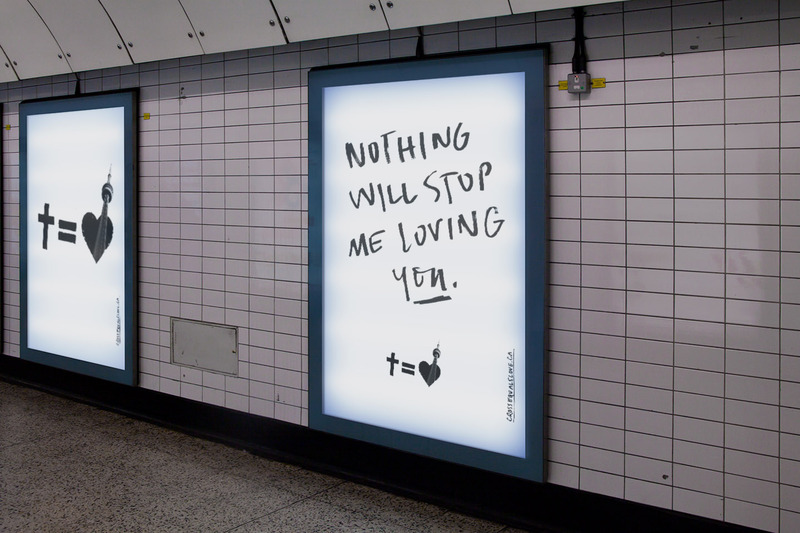 The #crossequalslove campaign features powerful imagery and handwritten typography that captures the exciting grassroots nature of its message and invites onlookers to explore the symbol of the cross with fresh eyes. We worked with volunteers to photograph and create Toronto-specific assets that could be shared across social channels. The website we built provided a content management back-end that is continually loaded up with these assets so anyone can download and share, inviting others to explore the message of Easter.